I'm going to vote today! 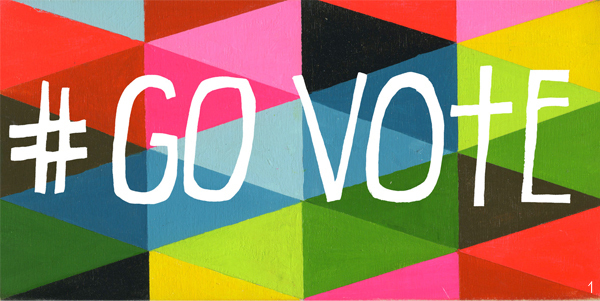 If you've already mailed your absentee ballot or gone to your early voting center then, thank you. I still remember the day I voted for the first time, and it was such an exhilarating moment. I know I'm going to feel the same way when I add my voice to this important presidential election. If you're not sure where your polling station is, go here. 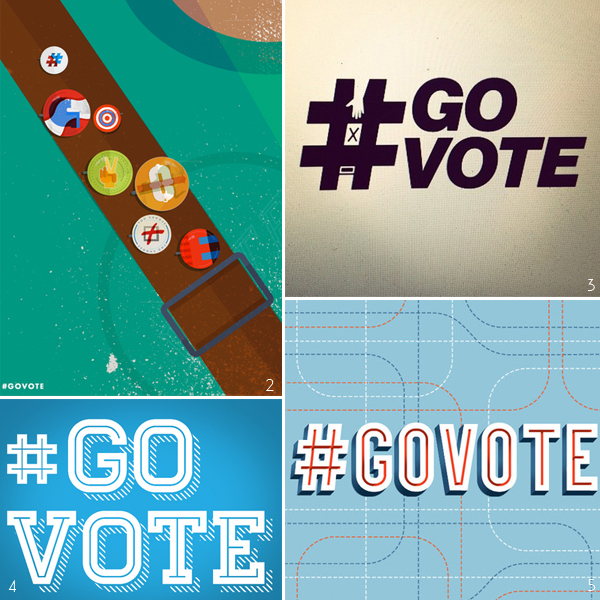 These wonderfully creative #GoVote images are from here.